Val Gardena is a winter wonderland located in the heart of the Dolomites, famous for its sunshine, fresh air and spectacular scenery. Here you will find the right trail for every taste and ability, from well-groomed intermediate runs to world-class expert descents. 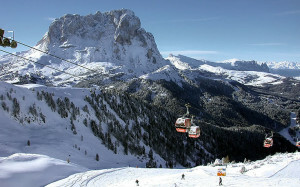 The Dolomiti Superski region is the largest interconnected ski area in the world, with over 450 lifts and 650 miles of skiing. Ski mountaineering in the Dolomites is usually a demanding experience and certainly not for beginners. But the Dolomites offer a ski touring experience with a difference that everyone can enjoy – the famous Sella Ronda, a circular ski route leading round the mighty Sella massif and offering 26 km of downhill trails in a single day. For the Cross-Country skiing enthusiast, there are superb trails with some of the most picturesque Cross County skiing there is to offer in Europe; over 100 km of trails in the Val Gardena area. There are three villages in the Gardena Valley, each with a very different personality. 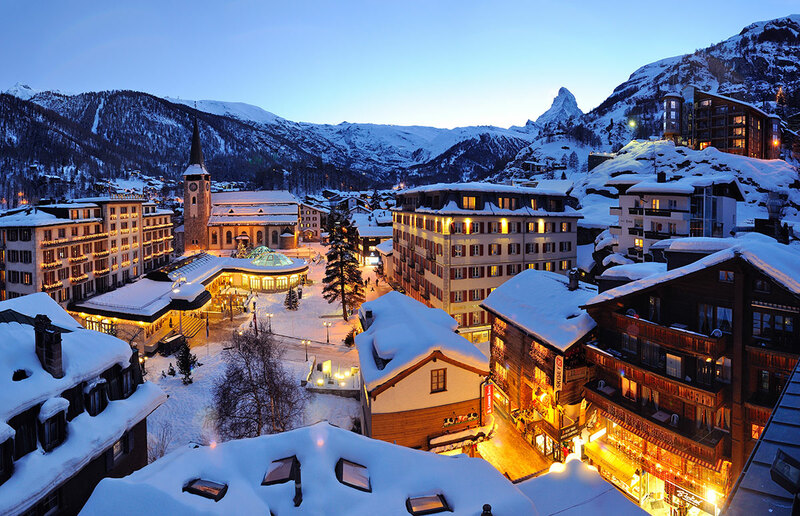 The first village of Ortisei is ideal for shopping, bustling with activity and rich with history. St. Cristina is a smaller local village about 200 meters higher and offers easy access to all the ski slopes. Further up the valley and right in the heart of Val Gardena ski area is Selva, which is one of the leading resorts in the Alps offering many quality hotels. For a change of pace from Val Gardena, take a day off from skiing and make a trip to Bolzano to see the famous “Iceman”. Or if you like, ski and visit Cortina for a day; maybe even take a day trip to Venice, Innsbruck, or Salzburg.